Houghton Mifflin Harcourt, 2013, 242 pp. 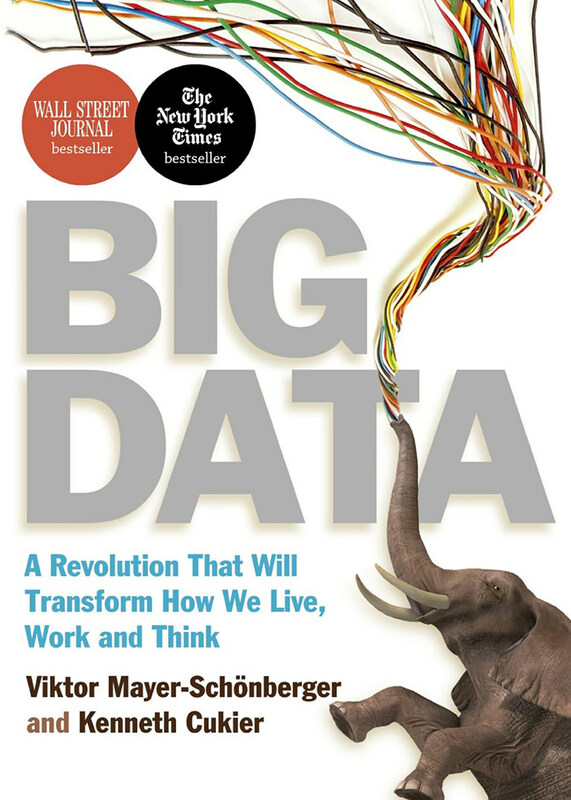 "Big data refers to our burgeoning ability to crunch vast collections of information, analyze it instantly, and draw sometimes profoundly surprising conclusions from it. This emerging science can translate myriad phenomena—from the price of airline tickets to the text of millions of books—into searchable form, and uses our increasing computing power to unearth epiphanies that we never could have seen before."